This non-greasy formula is a blend of natural oils & plant extracts. It is suitable for massage and helps relieve stress. 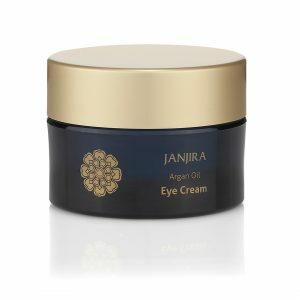 Jan-Natural Complex & Argan Oil support anti-oxidants and provide hydration. Jan-Natural Complex – Specially formulated natural extract that balances between Yin and Yang. It helps stimulate blood circulation, moisturise and soften your skin. It also has a specific fragrance that can help calm your mind. Sweet Almond Oil – A non-greasy oil rich in oleic acid which is easily absorbed, leaving an elegant silky feel with great nourishing properties. Marula Oil – Rich in oleic acid with an antioxidant property. It helps to hydrate the skin, heal skin tissue and increase smoothness.